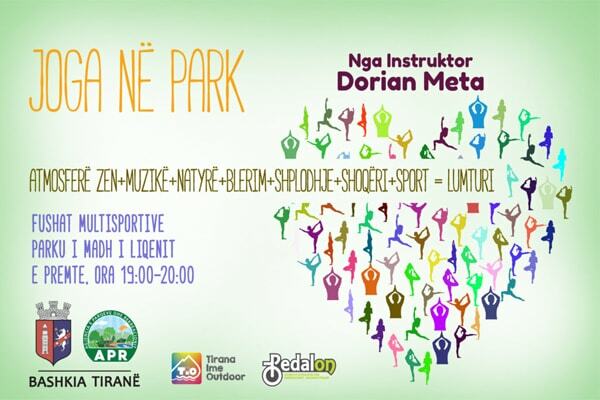 The initiative "Yoga at the Park" returns again at the Lake Tirana. "The Great Park” becomes an open-air gym. Free lessons will be conducted by the instructor, Dorian Meta. In the Multifunctional Park with yoga, you will find peace in nature, meditation, relaxation and a healthy life!